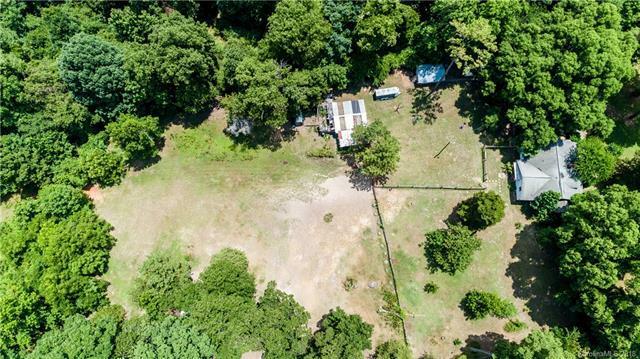 Amazing 5.5+ acre land currently being used as a horse farm. Plenty of opportunities! Do not access the property without an appointment! Owner occupied. Home is being sold as is. No Showings!